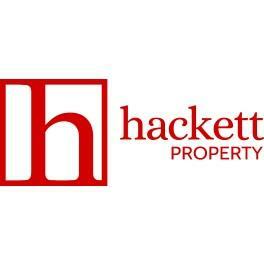 Here at Hackett Property we specialise in sourcing dream properties for rental and purchase throughout the North East of England. With over 12 years of experience in the property market, we utilise a unique mix of expertise, local knowledge and customer understanding to connect our clients with properties that fit. Whether you are an individual looking to sell, buy, rent or let a property, our team of property experts can assist with a comprehensive list of high quality services.